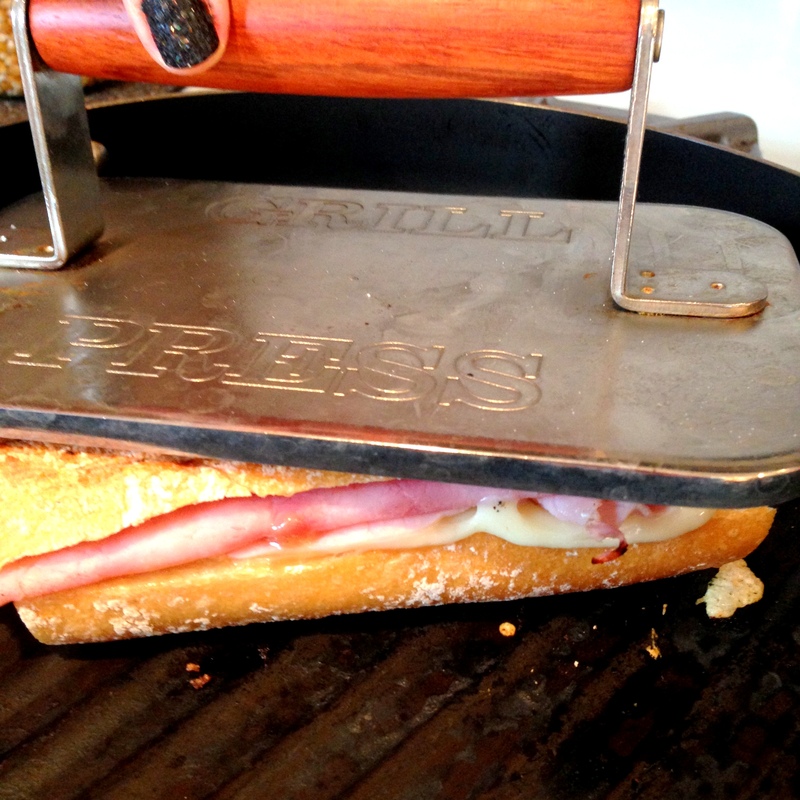 We had yummy pressed ham and cheese sammies over the weekend. 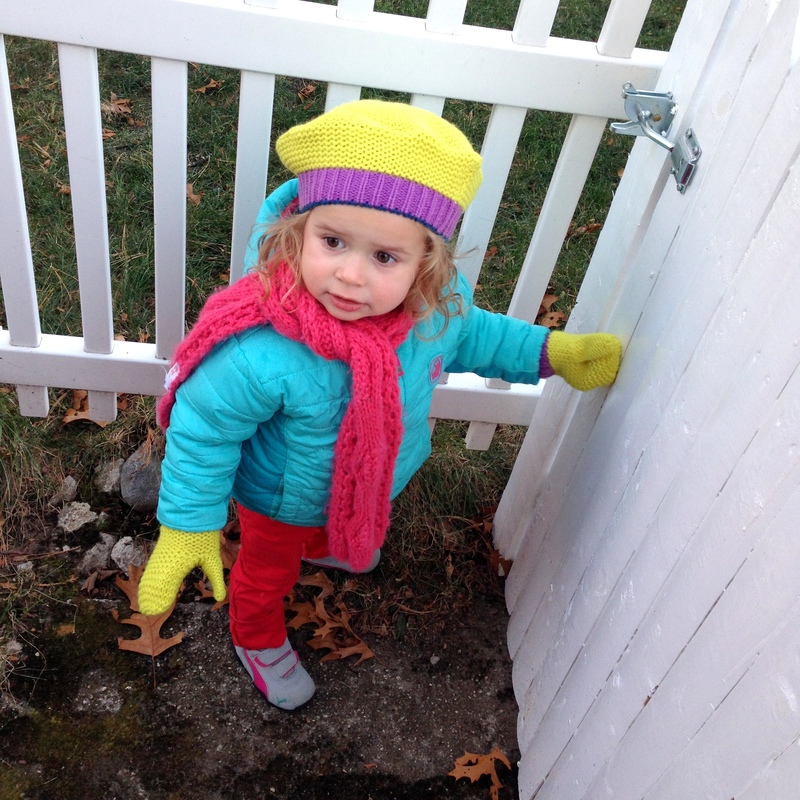 It’s colllllld out when we play outside these days. 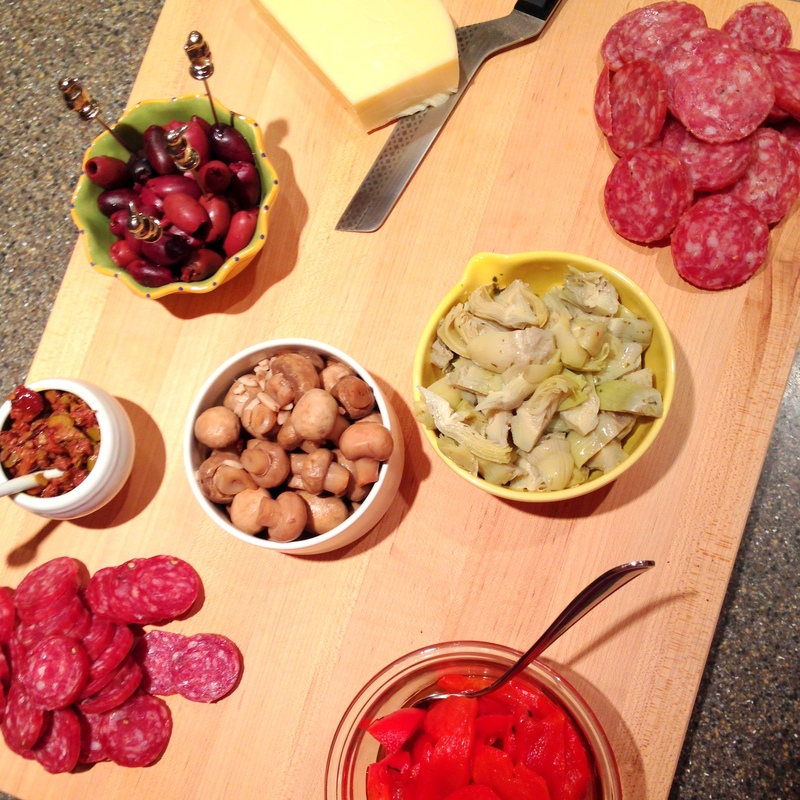 We put together an antipasto spread for our friends-giving on Wednesday night. 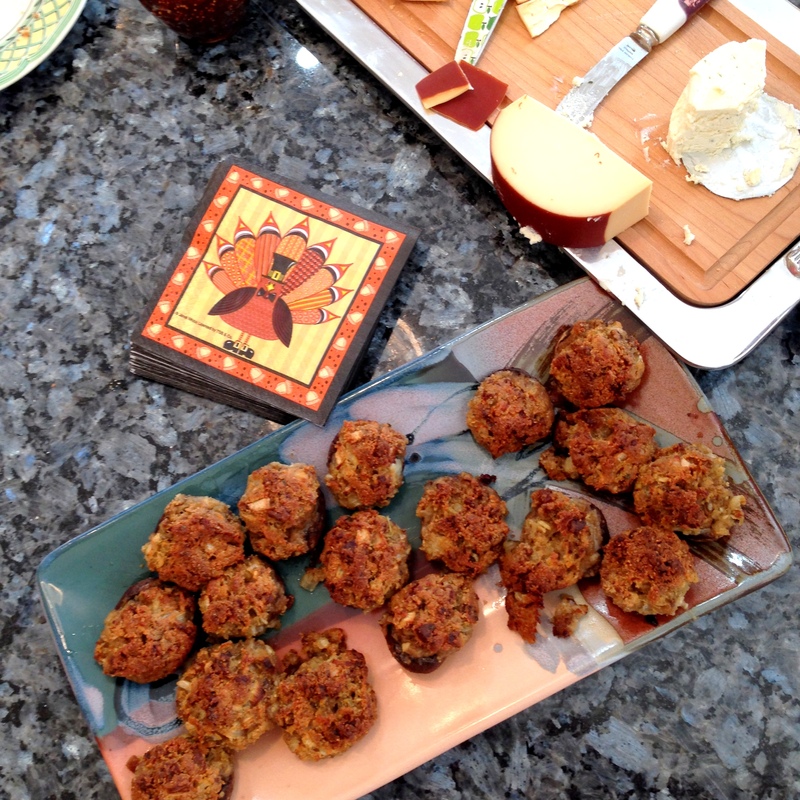 On Thanksgiving my dad made his famous stuffed mushrooms! I hope you have a great weekend (hopefully you’re off and spending time with family, shopping, or maybe both?!)! 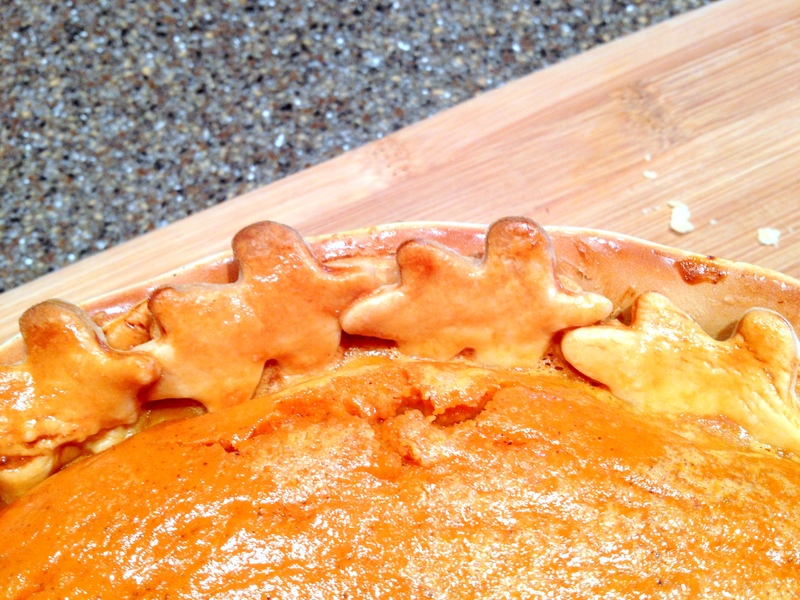 I hope your day is full of friends, family, and……………..PIE! This sweatshirt is the first piece of clothing my Z has ever picked out on her own! We were at Nordstrom Rack and she said “Mama!” pointing to it, I pulled it off the rack and gave it to her, and she wouldn’t let it go. It’s so cute! A sweatshirt with Mickey Mouse heads with all different mustaches? 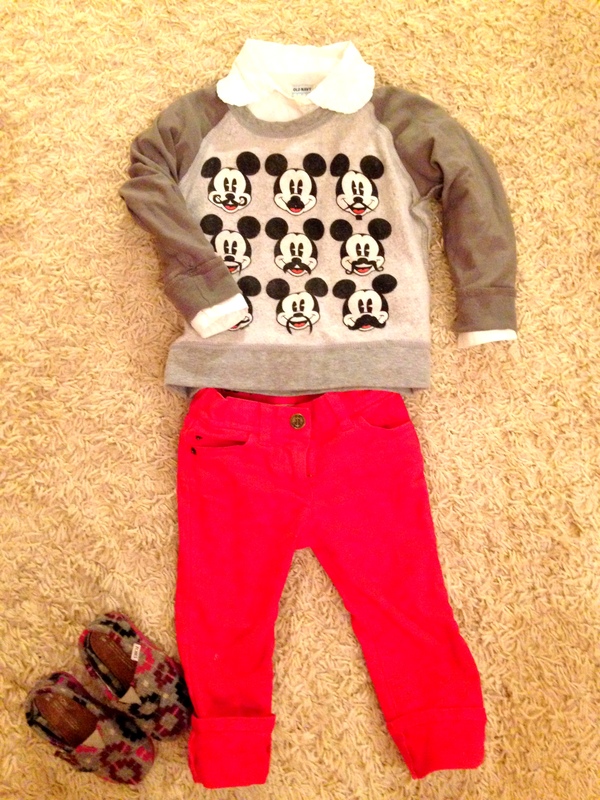 I like your style, little Z. I paired the sweatshirt with a ruffle-y collared shirt to make it more girly, red pants for color, and her comfy TOMS. 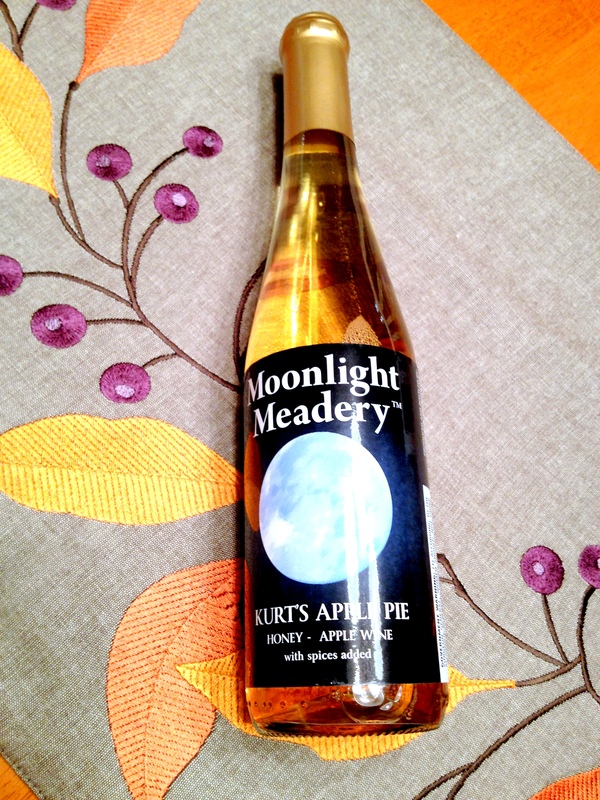 I’m a crafty person – I bet you’ve figured that out by now. 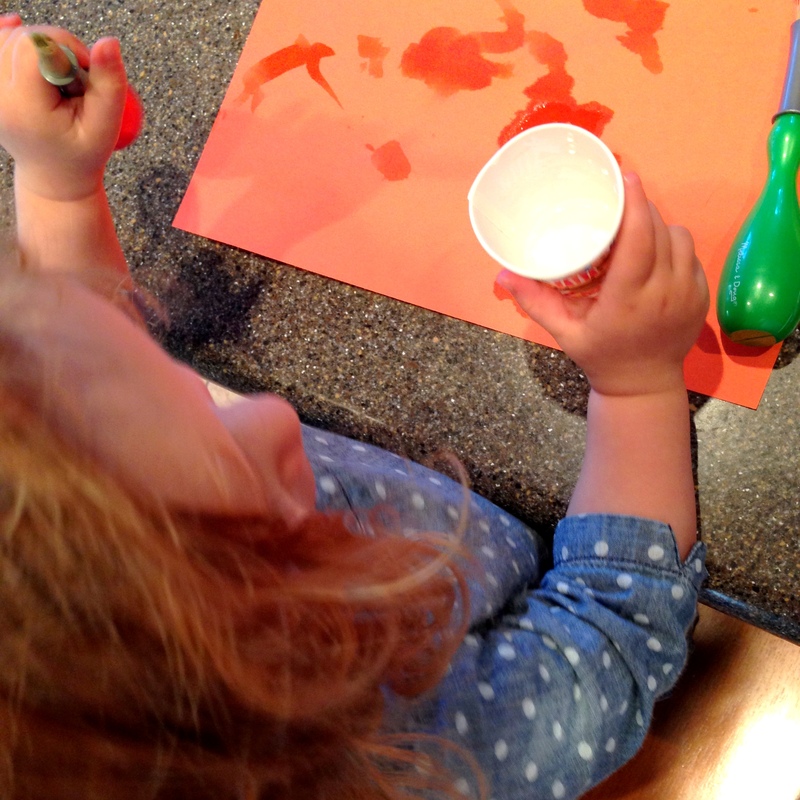 I usually make crafts “from scratch” so to speak – think of an idea, buy the supplies, figure out how to make the item as I go. But, sometimes, I find a great craft kit that I just can’t say no to. 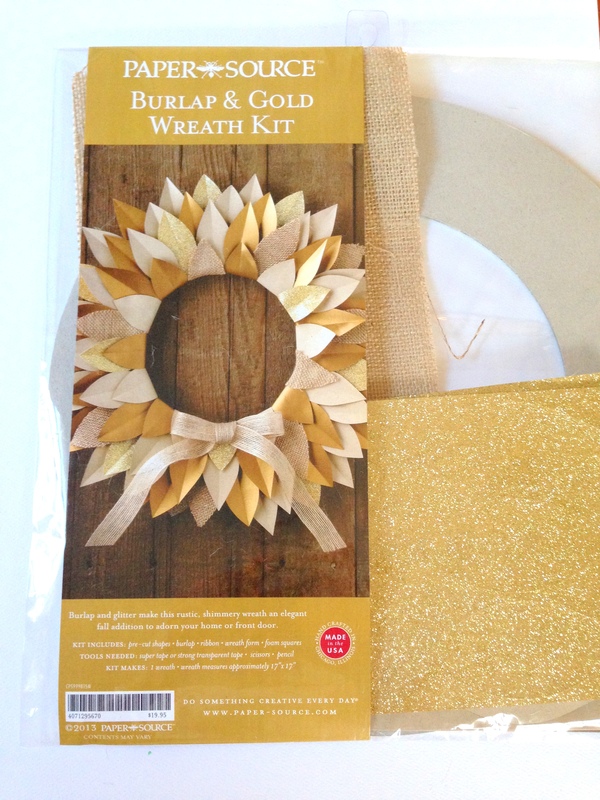 Have you seen this Burlap and Gold Wreath Kit sold at Paper Source? 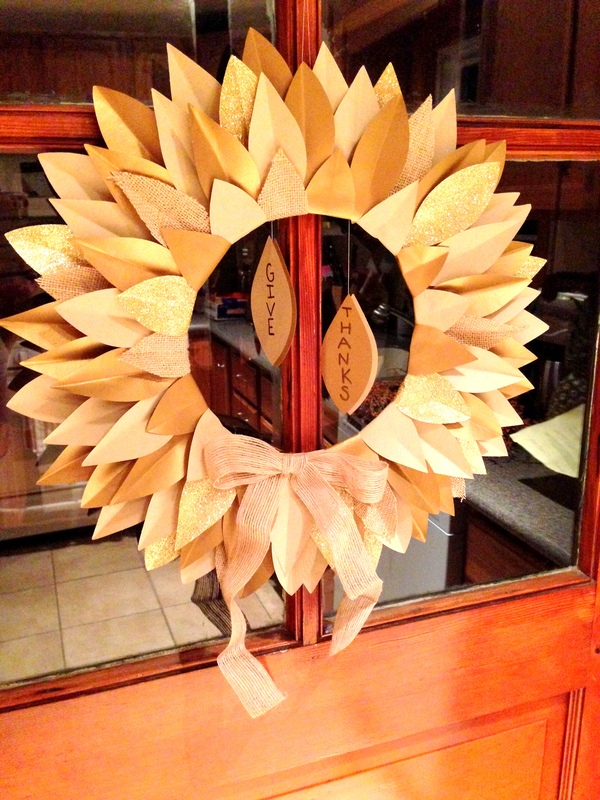 I saw it and just loved it – there is a hint of gold sparkle (and why I renamed it a Gilded Thanksgiving Wreath)! I usually don’t decorate for Thanksgiving, per se, but we are hosting a little friends-giving at our house this year so I thought this wreath would be just enough decor (along with some leftover pumpkins and fall flowers around the house, too) for our little gathering. I of course had to add my own flare to it, but more about that later. 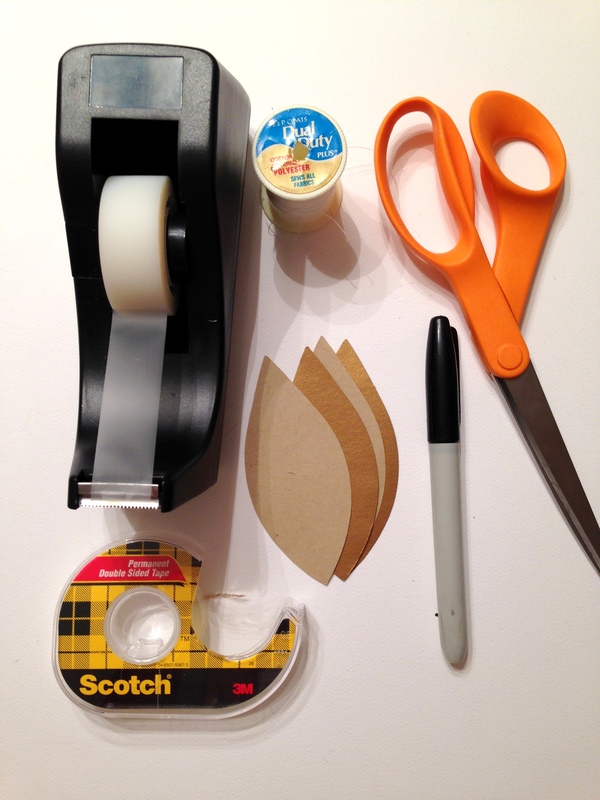 The kit comes with most everything that you’ll need – you just need to supply your own scissors and tape, not bad! I won’t get too detailed in how to make the wreath because the kit comes with extremely detailed and easy to follow instructions. The directions even tell you how many of each leaf (there are 4 varieties) to use on each layer of the wreath. Don’t you just love these gold sparkle leaves? 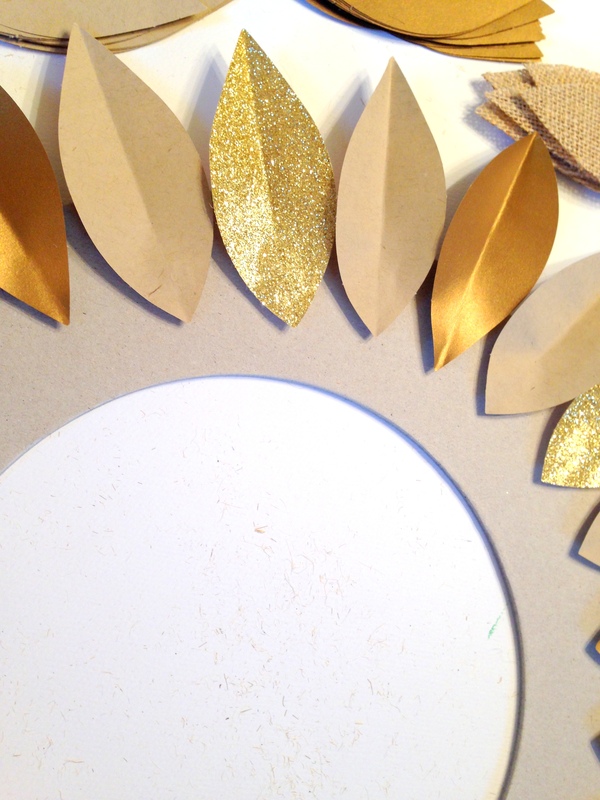 The most time consuming part is placing the leaves and then taping them on the cardboard wreath. – the kit comes with exactly the right amount of double sided tape squares so be careful with them! – the kit does have a few extra light brown and bronze leaves so if you feel like one of your leaves need an extra leaf to look full – go for it. – the kit does not come with a way for the wreath to be hung – which I realized too late. 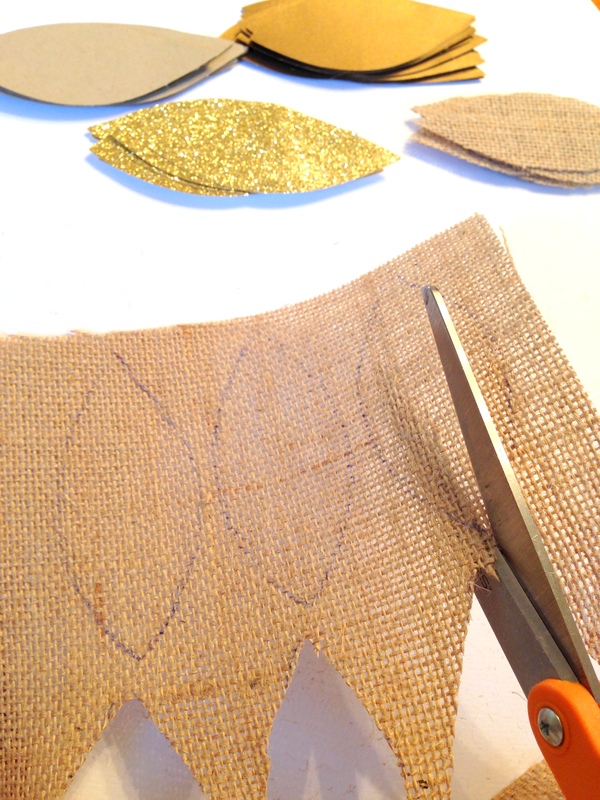 I suggest using a thin wire and wrap it around the cardboard leaf with a loop at the top for hanging. 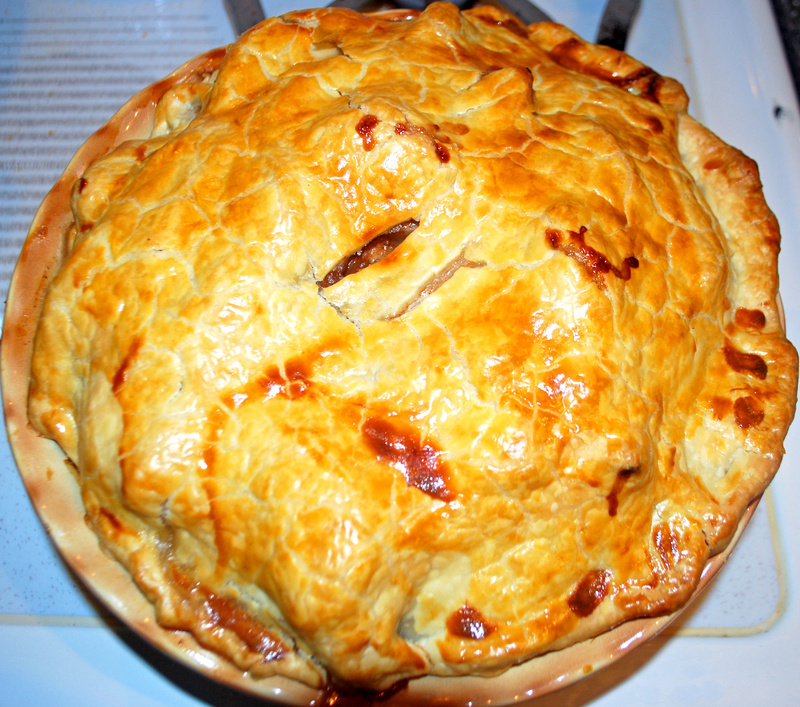 THEN place all your leaves on. 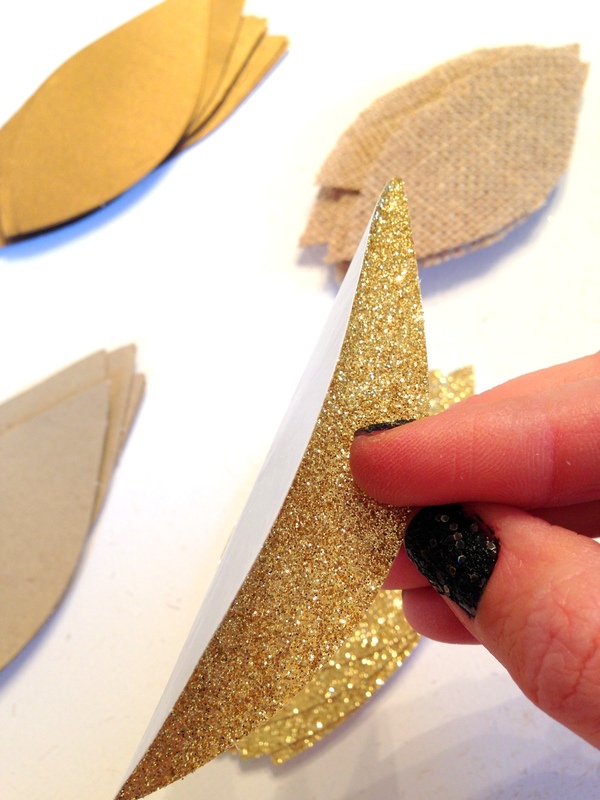 You’ll need: tape, double sided tape, leftover leaves from the wreath kit, thread, Sharpie, and scissors. 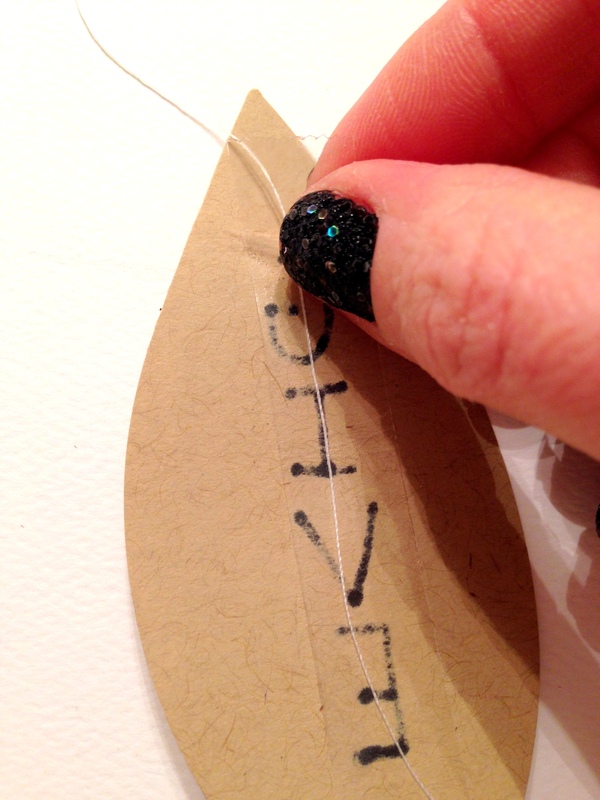 Tape your thread on the back of each leaf you’ve written on with double sided tape. Stick a different colored leaf just off-centered to the back. Line up your leaves so you like how they hang and tape to the back of the wreath. 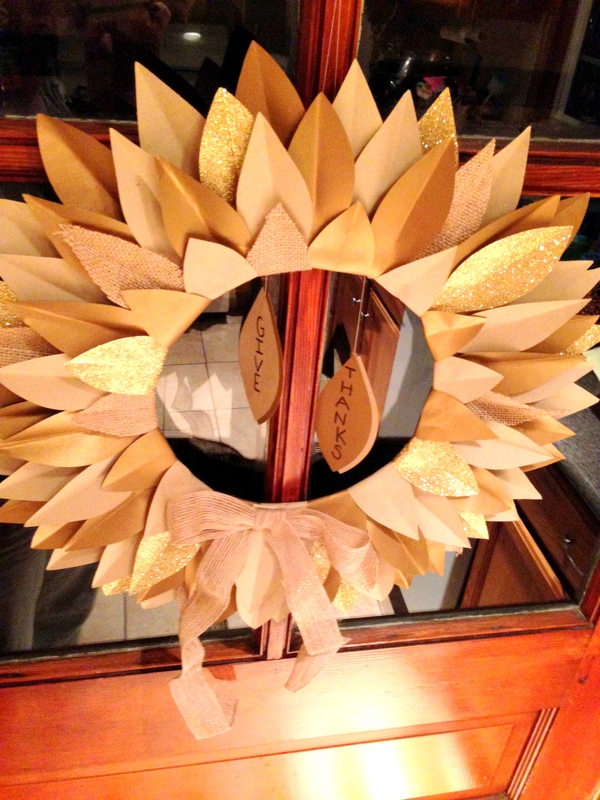 And you have a fabulous handmade Gilded Thanksgiving Wreath! 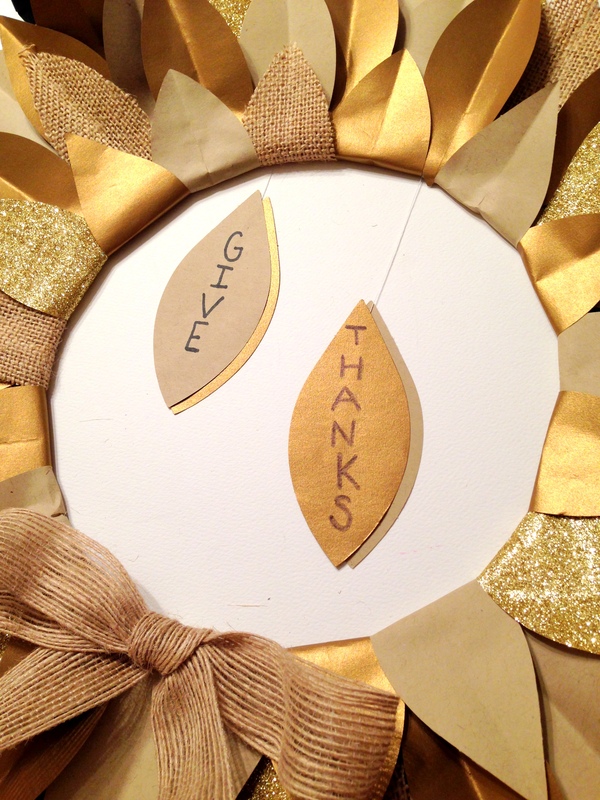 And PS if you want to use this wreath for another holiday, the Give Thanks leaves are easy to just remove. 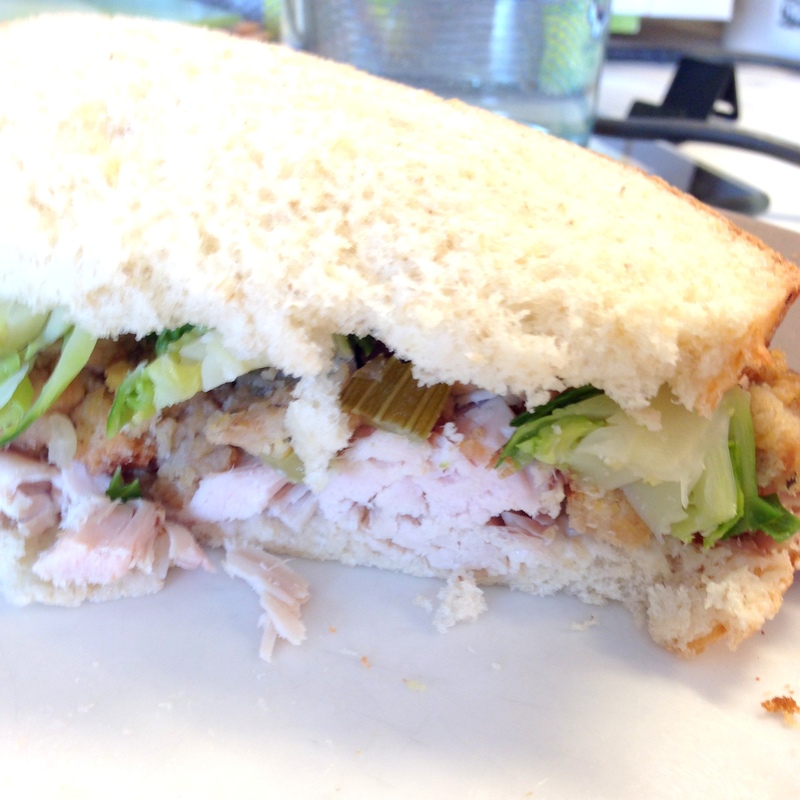 Did you know I’ve been blogging for 3 years? I know, that’s kind of a long time. 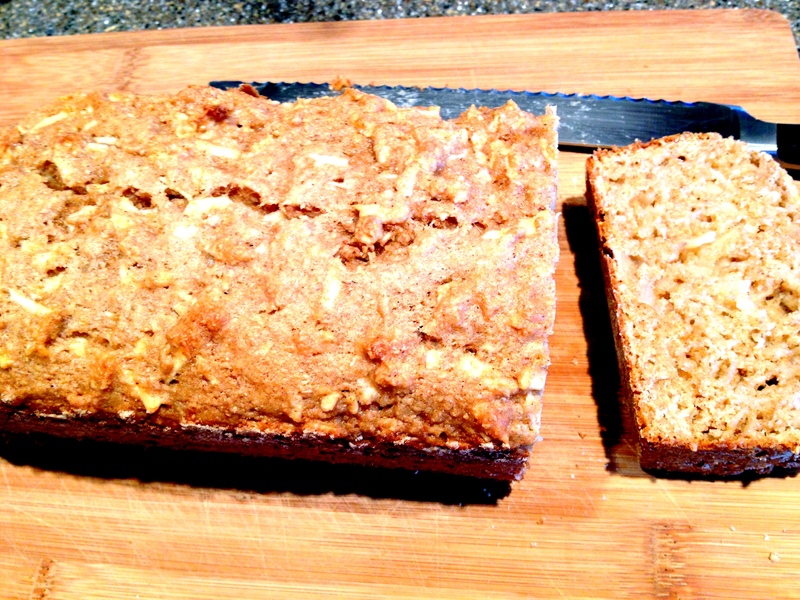 But, before this past March, it was sporadic and pretty…basic I would say. 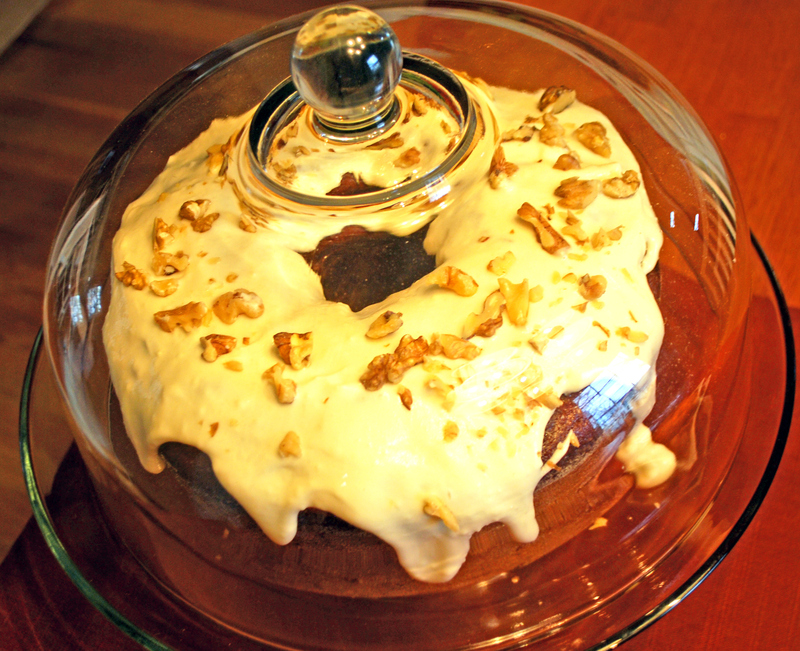 Anyway, I have lots of old ideas about Thanksgiving desserts, drinks, and a few other ideas that I thought I’d put all together here and share with you today in case you’re looking for any last minute recipe ideas! 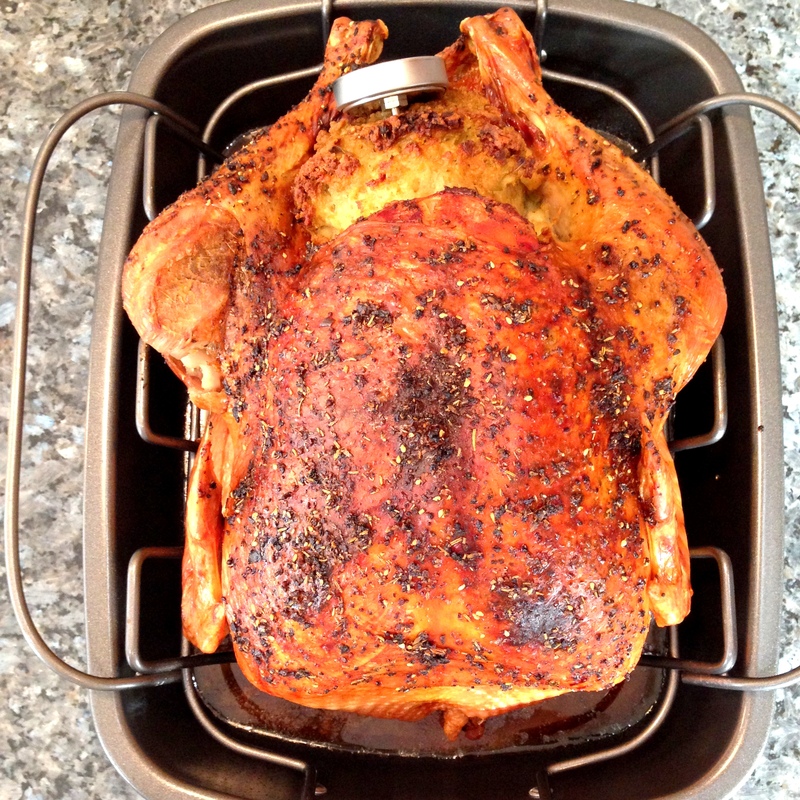 I hope your Thanksgiving prep goes well this week! 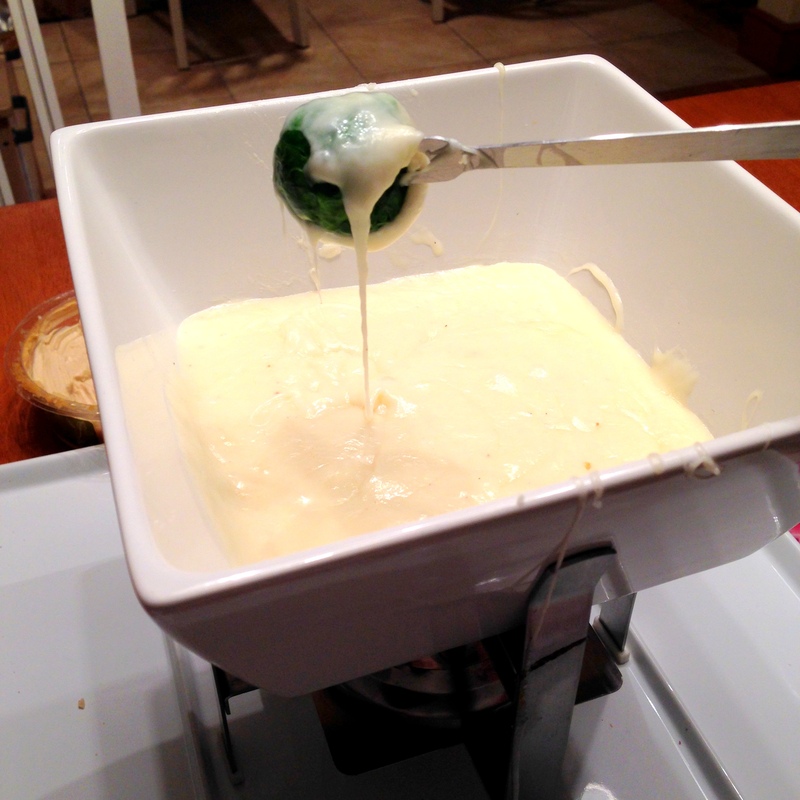 We had fondue night over the weekend! 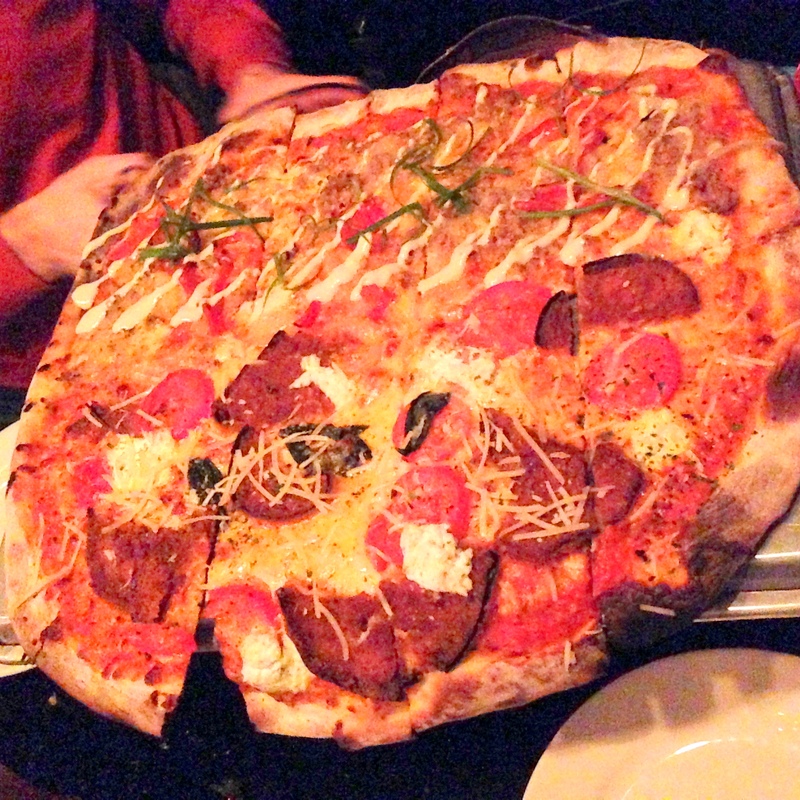 We went out to dinner at our fave pizza place, Figs in Charlestown. 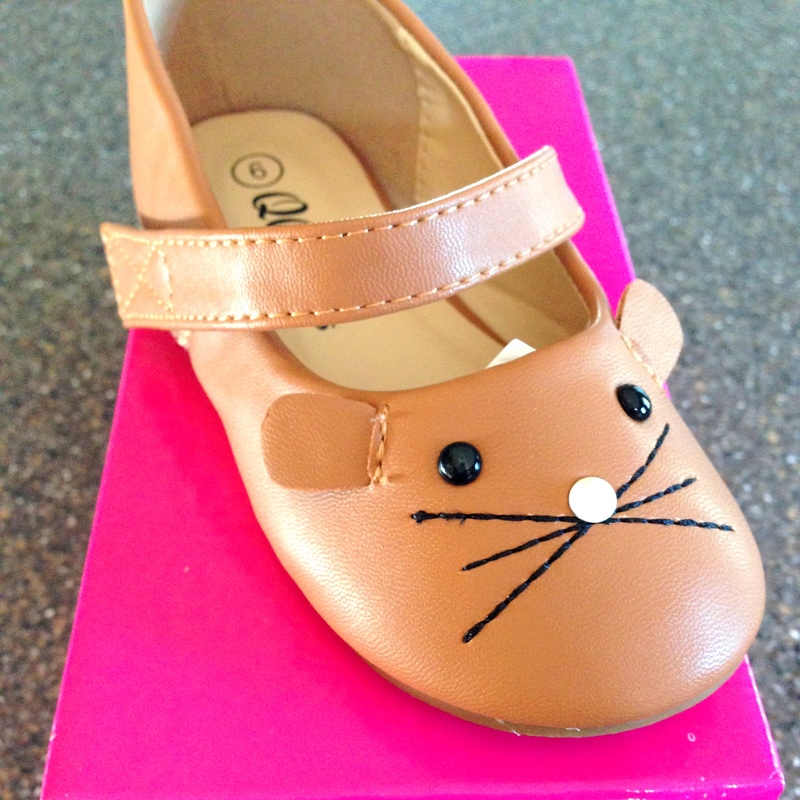 Z got some pretty sweet kitty flats this week. They’re way too big but she cannot wait to wear them! It’s sad that everything with mom in front of it ends up being a negative and frumpy connotation. Mom jeans, for example. I don’t know any moms (or anyone at all for that matter) that actually wears mom jeans. I am a mom and I wear pretty cool jeans (I think!). My sister is a mom and she always wears great jeans. My own mom is a mom and definitely wears good jeans, usually with a slight boot-cut and cute shoes! 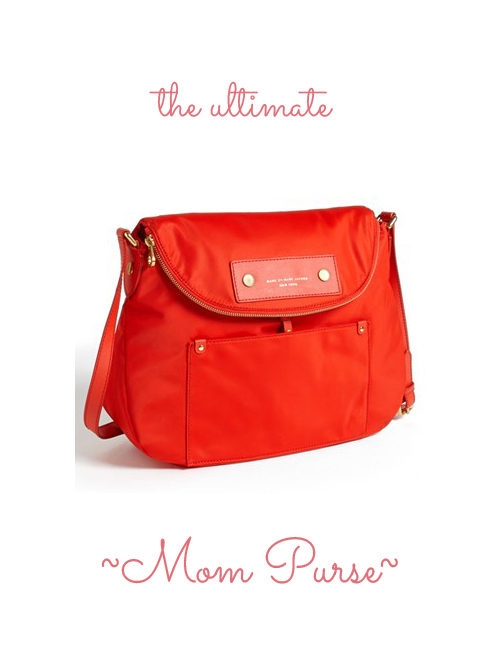 Well, I got off topic, sorry – but I am here to tell you about the ultimate mom purse. I’ve been eying this Marc by Marc Jacobs Preppy Nylon Sasha Crossbody Bag for some time now. Isn’t it great? And after I received some monetary gifts (with strict assignment to buy something with it, not just deposit it in the bank for general use – if you insist!). I decided it was time. 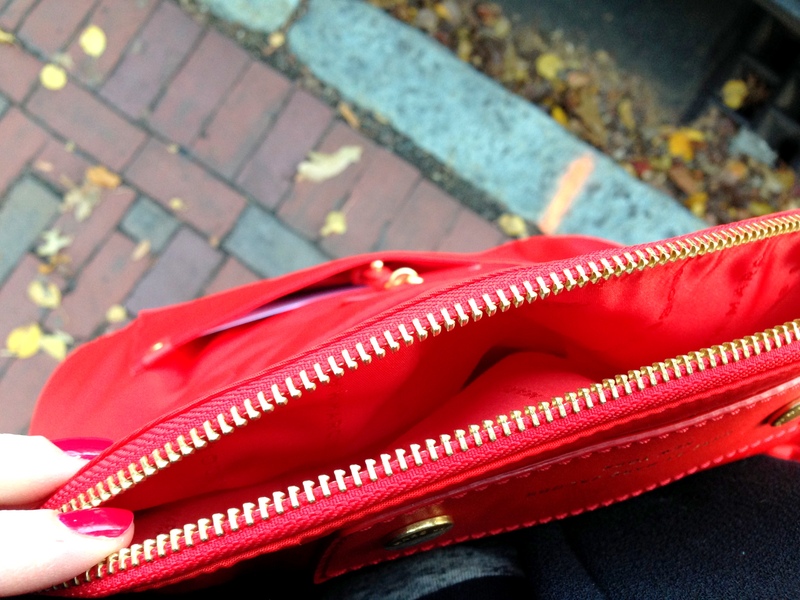 I got used to carrying a crossbody bag this summer when I used my travel purse everywhere I went with my Z. And the convenience! Well, that bag is very summery so I realized I would need a more all-year crossbody while performing mommy duties out and about. This bag is it, folks. 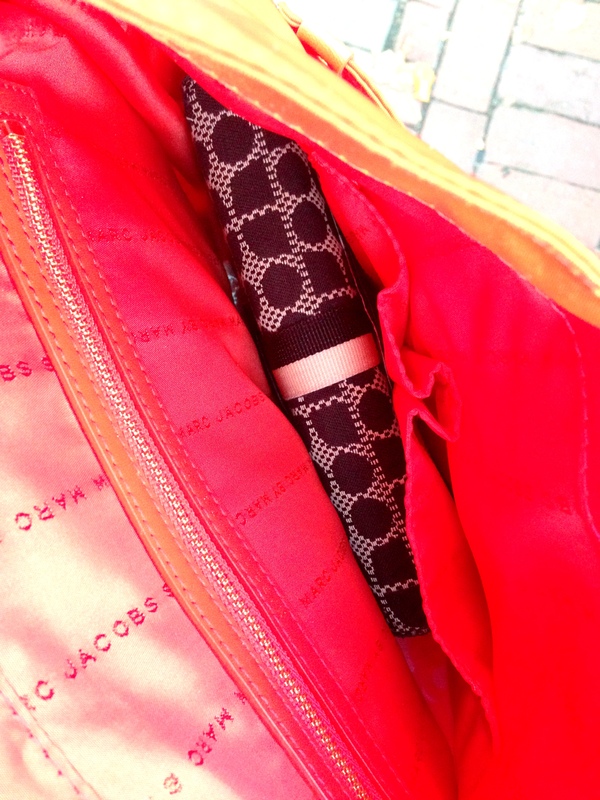 What I love most is there is a pocket in front with compartment for my iPhone, a zippered area and all of my other stuff I would want easy access to. 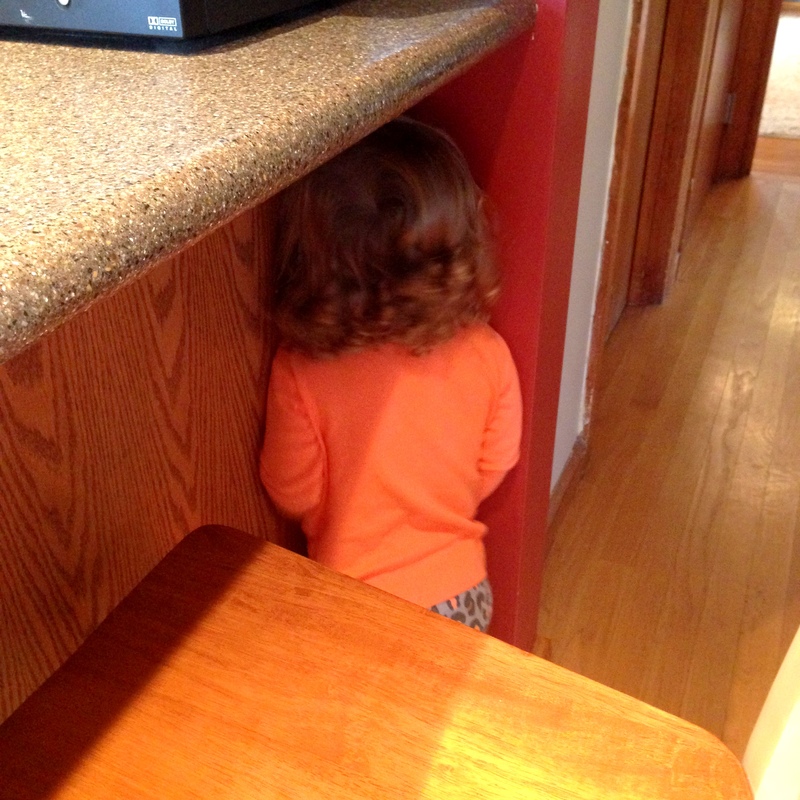 Then, there is a zippered, larger part in the back where I can put all my Z necessities (snacks, crayons, mini coloring book, mini baby doll, emergency diaper, etc…). This section is huge. But when you’re wearing the bag? Still fashionable and cute – just what I like. 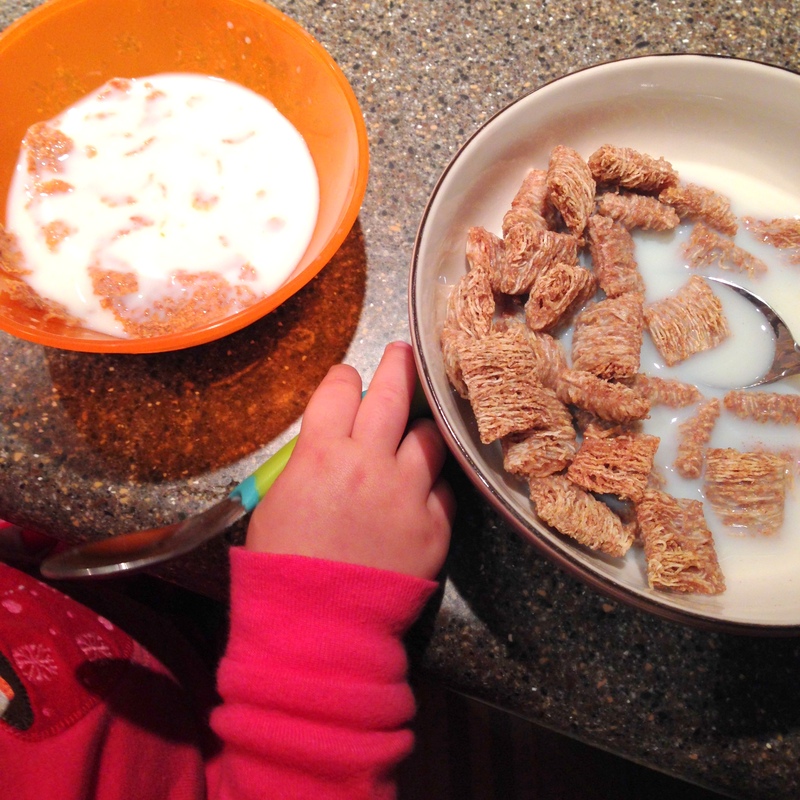 No frumpy mom here – and let’s end the mom frump association once and for all!